High quality puffed corn flacks make machinery can finish mixing, extruding, shaping, core-filling, cutting,bake and flavoring in one-pass operation automatically. 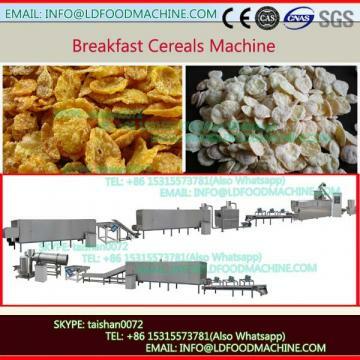 Corn puffs twin-screw extruder/Inflating Snacks make machinerys features lots of LLDes, flexible collocation, extensive applied raw materials, various snacks and easy operation. 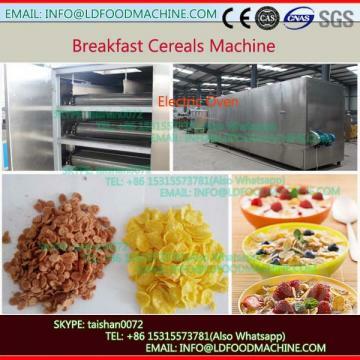 By changing the moulds and process Technology, this line can produce core-filled snacks, like chocolate filled bar, cream filled pillow, rice cake, cereal bar, sheet snacks etc.